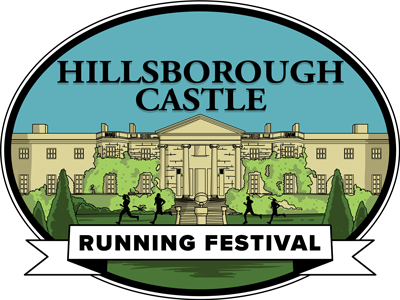 We are excited to announce the BRAND NEW Hillsborough Castle & Gardens Running Festival, including family races, a 5k, a 10k, and a half marathon! 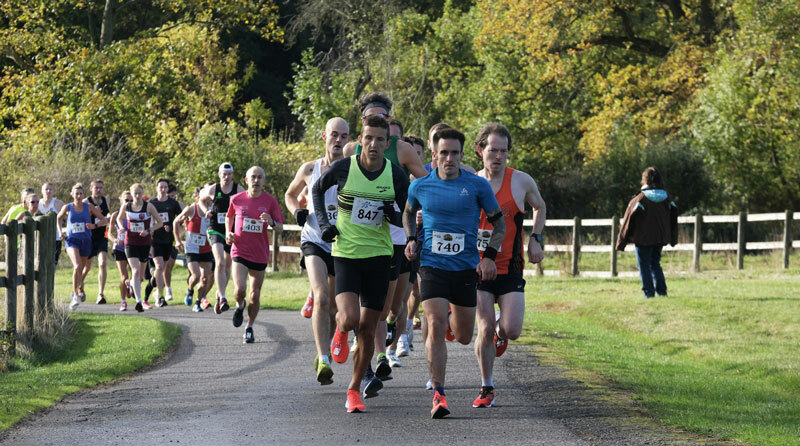 Come and run the inaugural event at Hillsborough Castle on Sunday 18th August 2019 and take the opportunity to race around this unique location! 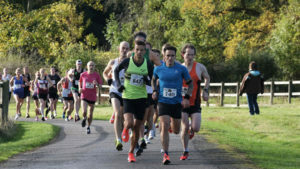 These ROAD CLOSED races will start and finish within the beautiful Grounds of Hillsborough Castle, before heading out onto the surrounding rural roads of Hillsborough and taking in historic attractions in the local area such as Hillsborough Fort and Hillsborough Lake, and finishing with a lap of the Gardens before crossing the finish line in the event village. 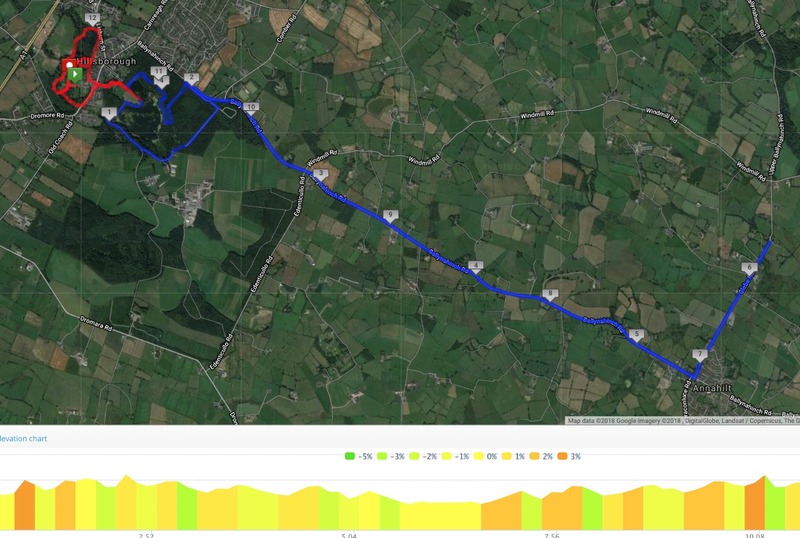 Each mile is accurately marked out with distance flags and we have plenty of helpers to keep you on track and to encourage you on your way to the finish. *Please Note: due to road closures there is a strict 3 hour cut off time for the Half Marathon! ONCE YOU ENTER YOU WILL RECEIVE A CONFIRMATION EMAIL. 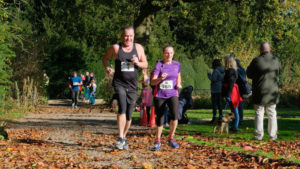 MORE INFORMATION ABOUT YOUR RACE PACK AND THE BIG DAY WILL BE SENT CLOSER TO THE EVENT – ENJOY! The best way to get there if you use a smart phone is to download the Google Maps app. There will be parking at the venue for all runners. Lisburn train station (5 miles away) and Moira train station (8 miles away) are located within close proximity to the Castle. 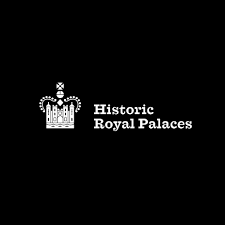 Buses from Lisburn and Belfast also serve Hillsborough Castle, but it is advised to check the scheduled timetables of these services for race day.